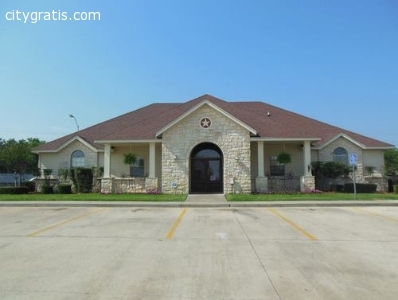 Lone Star Realty & Property Management, Inc. provides quality housing options in Ft Hood, TX. The real estate agents help to find suitable homes as per your preferences. To know more about the housing options available in Ft Hood, call at (254) 699 - 7003.